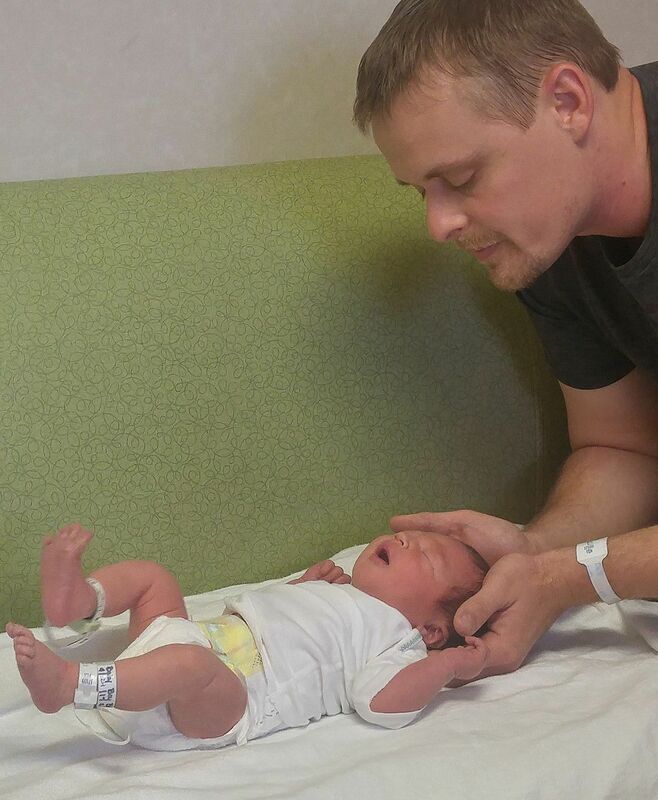 We are passionate about seeing newborns & children meet their full health potential. 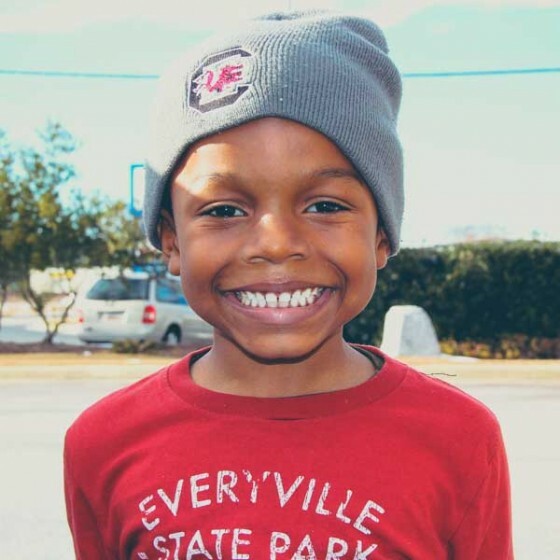 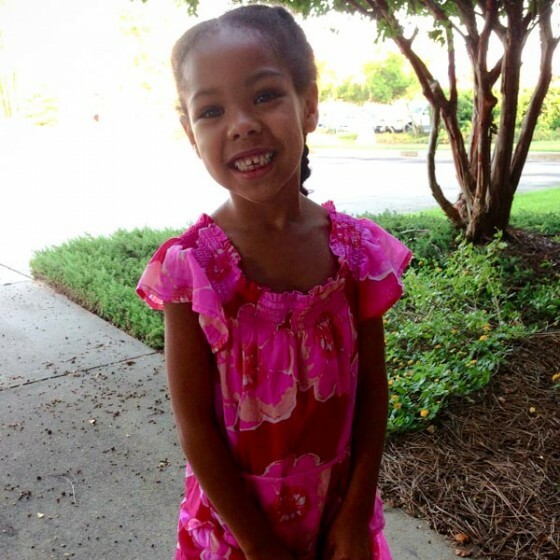 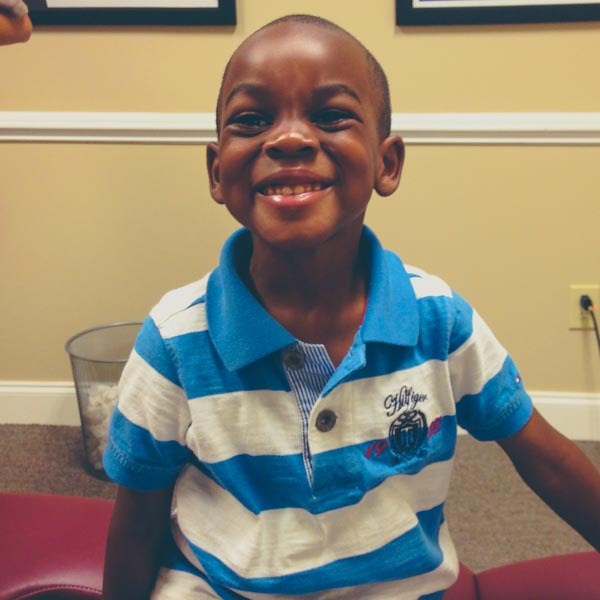 As a result, we are blessed to see them develop into some of the healthiest children in Columbia! 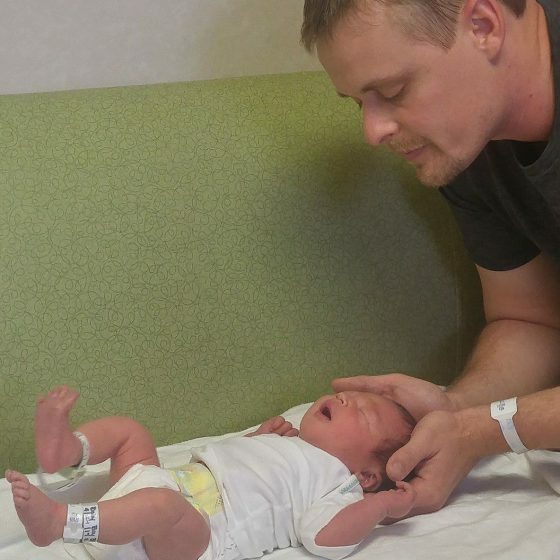 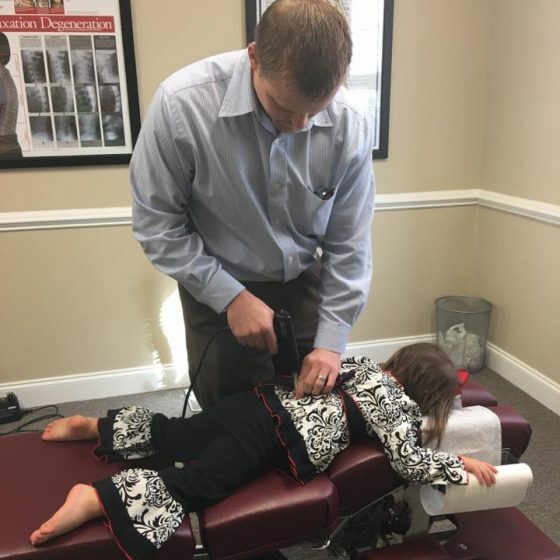 These little ones oftentimes come to our office with conditions such as colic, trouble sleeping, constipation, asthma, allergies, ear infections, reflux and a host of other issues. 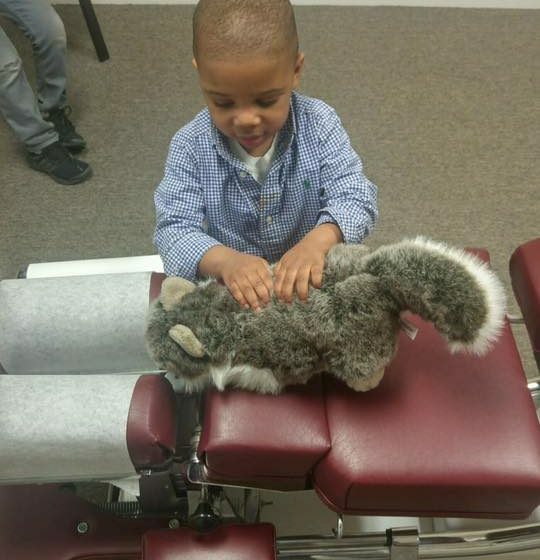 But after being under our care, we typically see their symptoms drastically improve, if not completely resolve! 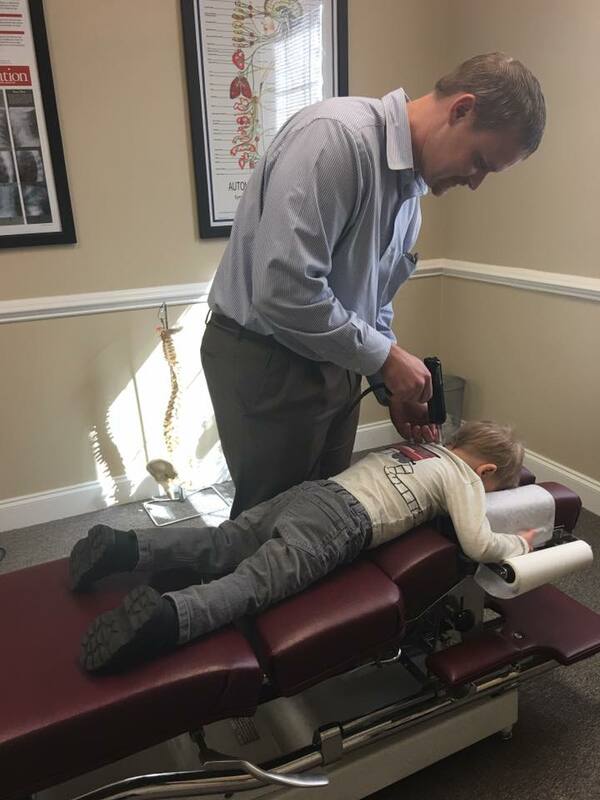 Pediatric patients are adjusted slightly different than adults, yet it is just as important (if not more important) to maintain optimal nervous system function from an early age. 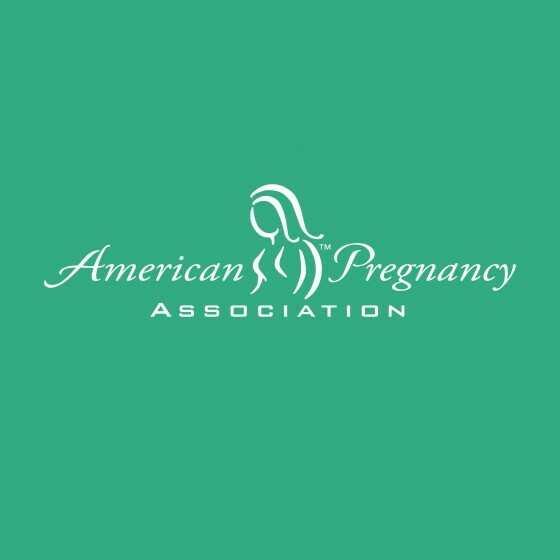 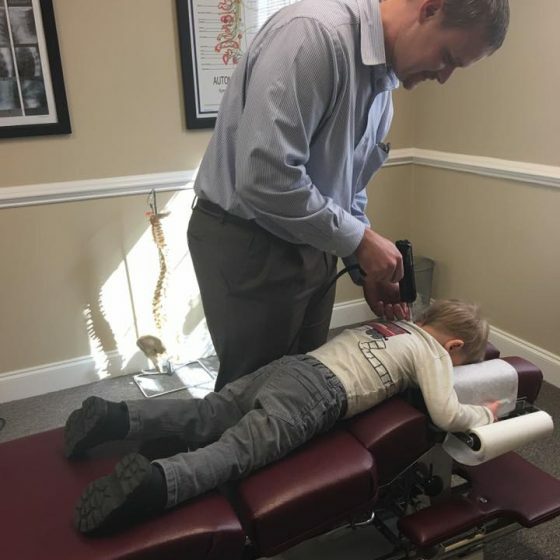 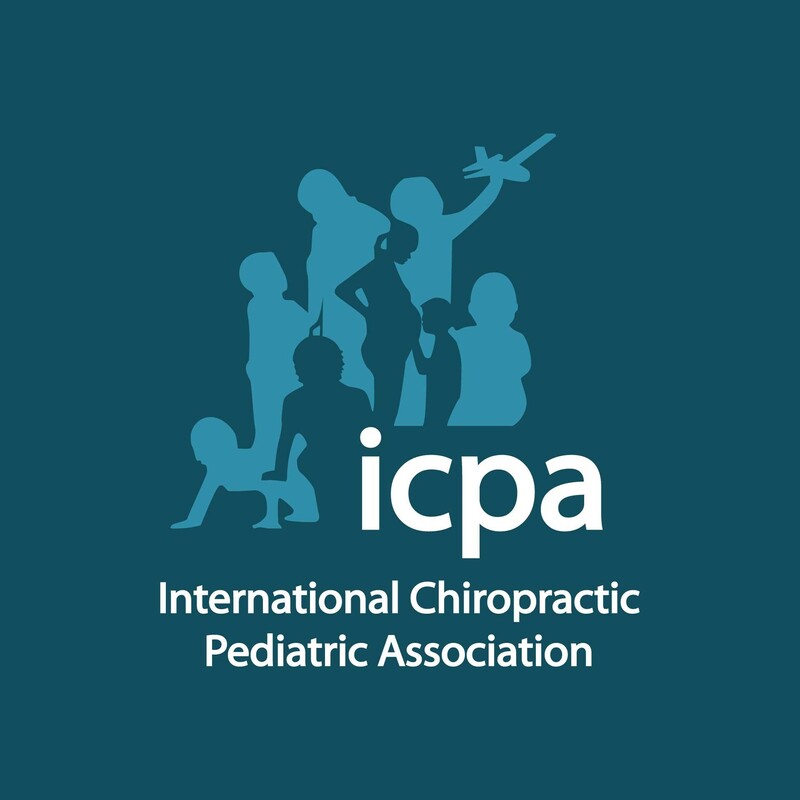 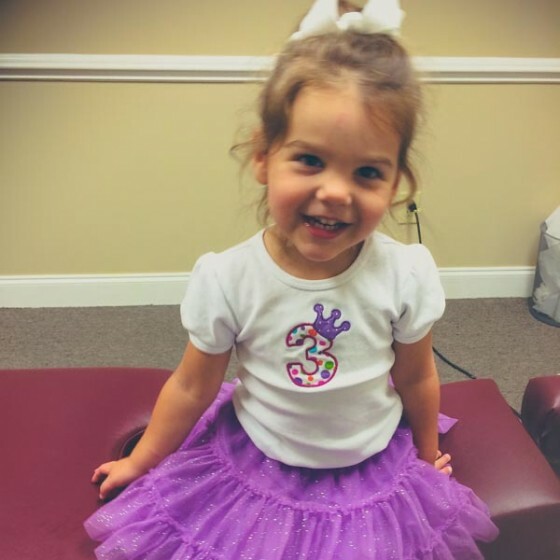 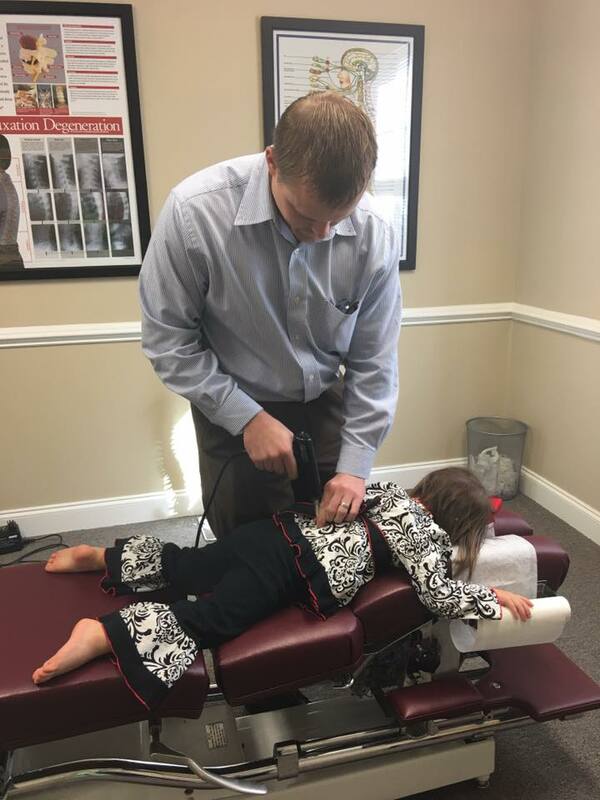 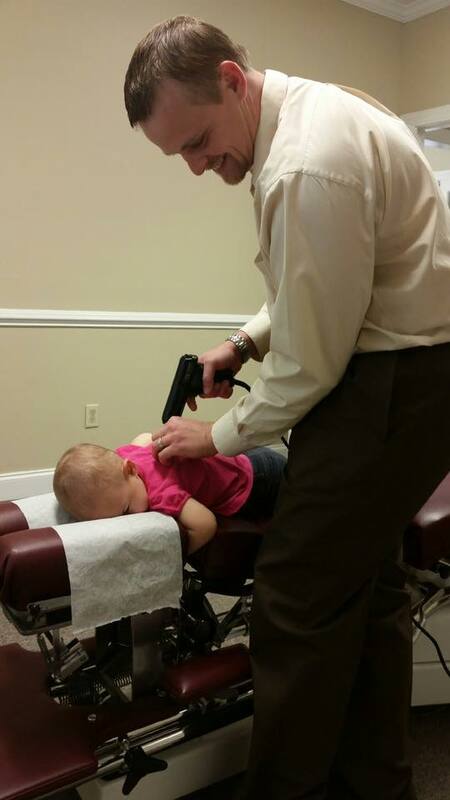 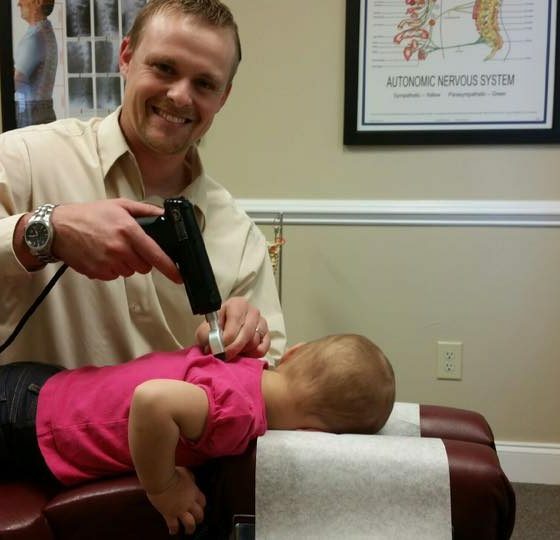 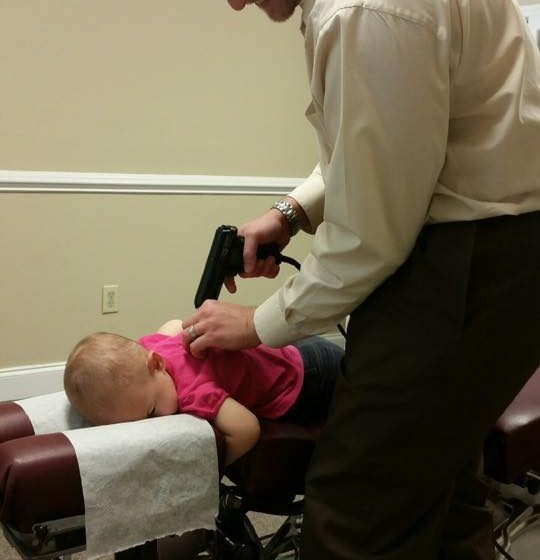 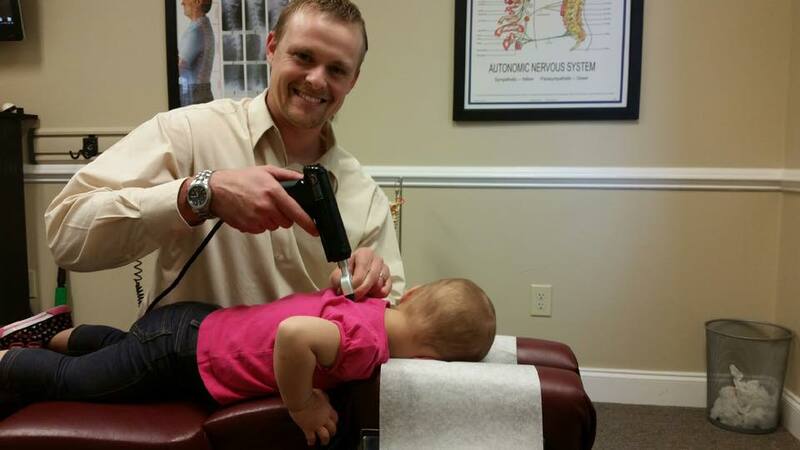 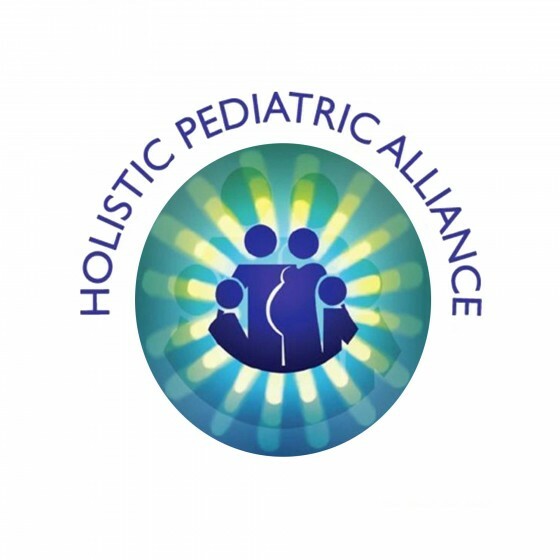 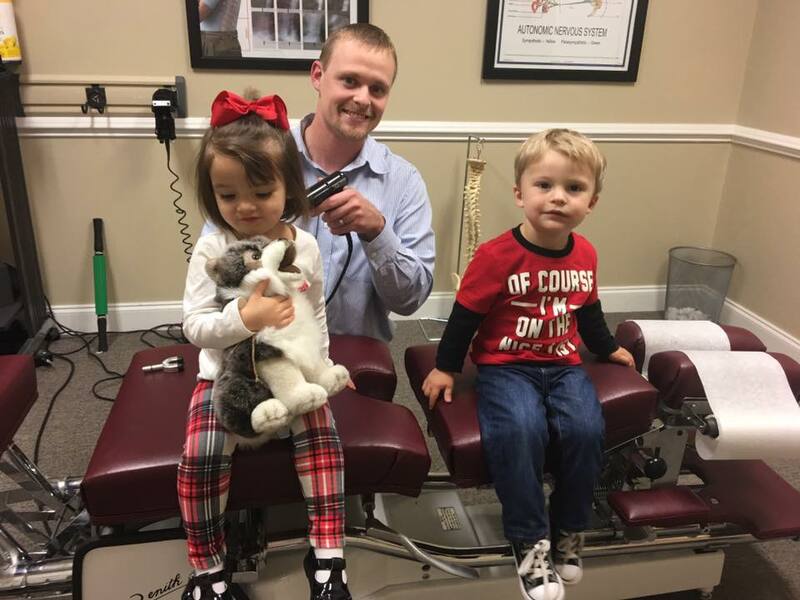 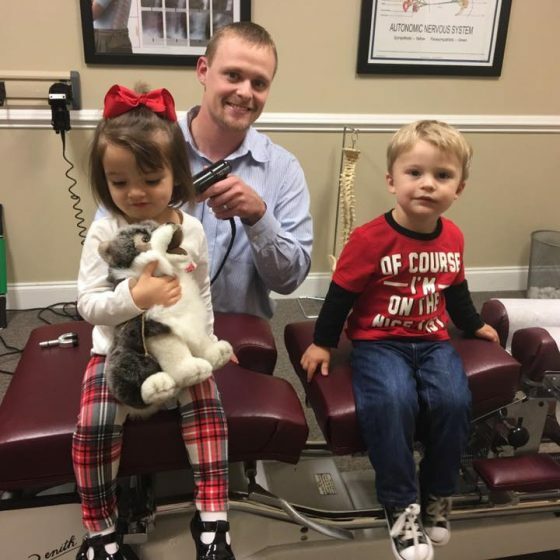 Dr. Berry is a member of the International Chiropractic Pediatric Association, and specializes in a non-force method adjusting that is one the safest and effective form of children’s health care. 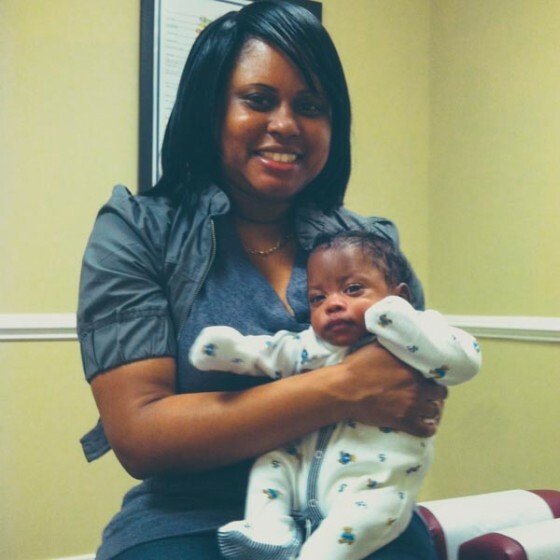 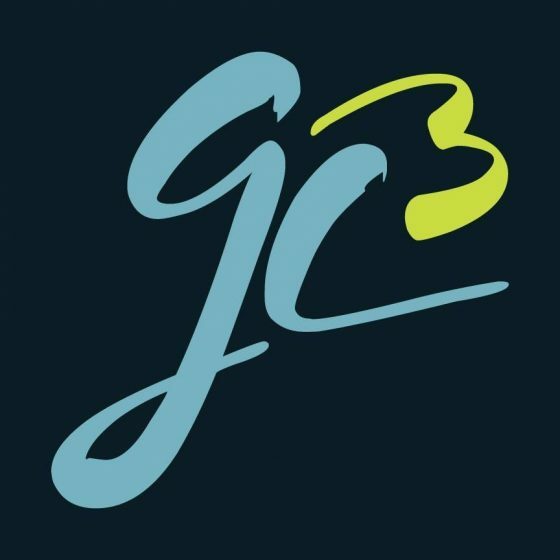 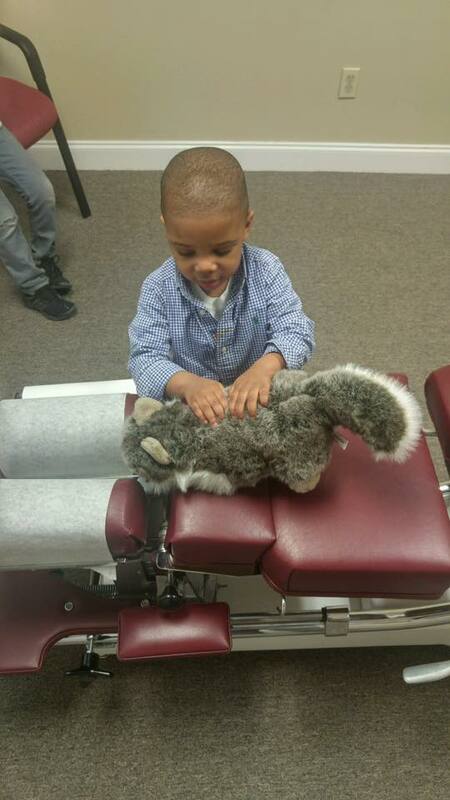 Contact Us today to set up an appointment for you and your child!